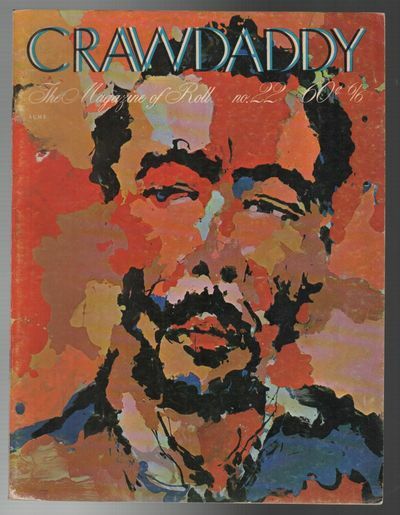 New York: Crawdaddy! Magazine Inc., 1969. First Edition. Wraps. Very good. 4to. Saddle-stapled wraps. Moderate edgewear and scuffing, with light soil to back cover. Very good.